At Keystone we don’t treat you as a number but as a person and we are here to guide you through the process of buying and selling as smoothly as possible. With our team having over 65 years of experience in all aspects of estate agency and financial services you can rest assured that you and your property are in safe hands. Once instructions are received, we will immediately contact all suitable applicants on our mailing list by telephone and try to arrange provisional viewings. The sales particulars will be mailed out as soon as they have been approved by you and all provisional viewings will be confirmed. All appointments to view will be made with as much notice as possible. All applicants will be thoroughly vetted to determine their position and status. We understand that it is not always easy to arrange viewings with busy lifestyles, which is why we would be more than happy to show potential buyers round for you. Honest and constructive feedback after viewings is essential, as there may be something simple we can change to increase the chances of securing a sale for you. Feedback is pursued from all viewers. With all transactions we strive to deliver the very best customer service and we feel that it all comes down to COMMUNICATION. This is why you will receive regular marketing updates to let you know how your property is performing in the market place and also how we feel we could improve the property’s performance. Once we have agreed a sale we will then progress the sale through to point of completion. 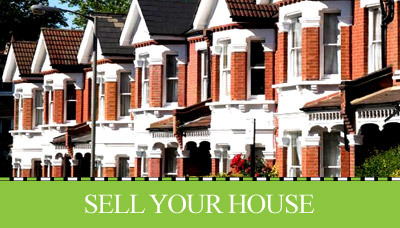 We feel that once a buyer has been found, progressing the conveyance is a crucial and a delicate process which is why at Keystone we are here to guide you through and manage you and your buyer to make the sale as stress free as possible. Keystone is a member of The Property Ombudsman and complies with the Tenancy Deposit Protection Scheme. These memberships provide sellers, buyers, landlords and tenants with an assurance that they will receive the highest level of customer service. At Keystone we have structured our team so we can dedicate more time pushing your property on a day to day basis and as a result have achieved a higher success rate for selling and letting property than other agents. When we launch your property to the worldwide web you can be sure that with Keystone you will be ahead of the competition with a listing on all the major portals. 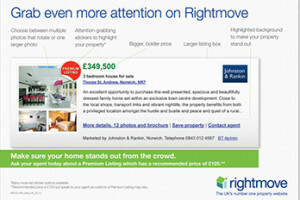 At Keystone we can offer upgraded listings on all the major portals which increase your properties exposure by up to 35% (source Rightmove). At Keystone we have embraced social networks and our popularity is growing day by day. With hundreds of LOCAL PEOPLE following our pages this is why your property will be uploaded instantly to a very wide local and national audience. Based in our busy St Peters Street office we have a dedicated sales team waiting to sell your property and with a wealth of knowledge with over 50 years’ experience you know that your property is in safe hands throughout the whole transaction. With this knowledge there’s not much that we haven’t seen or dealt with before so you can have complete confidence in knowing your property is being looked after by the professionals. Within hours of your property going on the market it will be displayed in our busy office window capturing people’s attention and will stay advertised in the front window until a sale has been agreed. For clients that need to sell their home within a specific timescale we are able to offer Open House Events to deliver high impact exposure for your home and to deliver results within a specific timeframe at no extra charge. 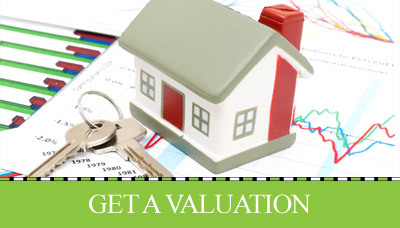 We understand that when you choose to bring your property to the market you expect things to move quickly. Keystone have realised this and can now offer your property to potential buyers quickly and more efficiently via SMS messaging. This means that any suitable applicant we have that is able to proceed with buying your property will know about it within MINUTES of us receiving your instructions. We understand that most people can find it frustrating not being able to get in contact with agents during the day because of their busy work schedule that’s why our phone lines are open until 8pm during the week. show your home in its best light to attract more buyers First impressions count and that’s why at Keystone we deliver stand out photos to maximize your property’s advert online and on all marketing literature. 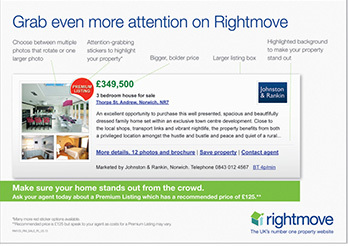 This means people can see a true representation of your property’s layout and room size. 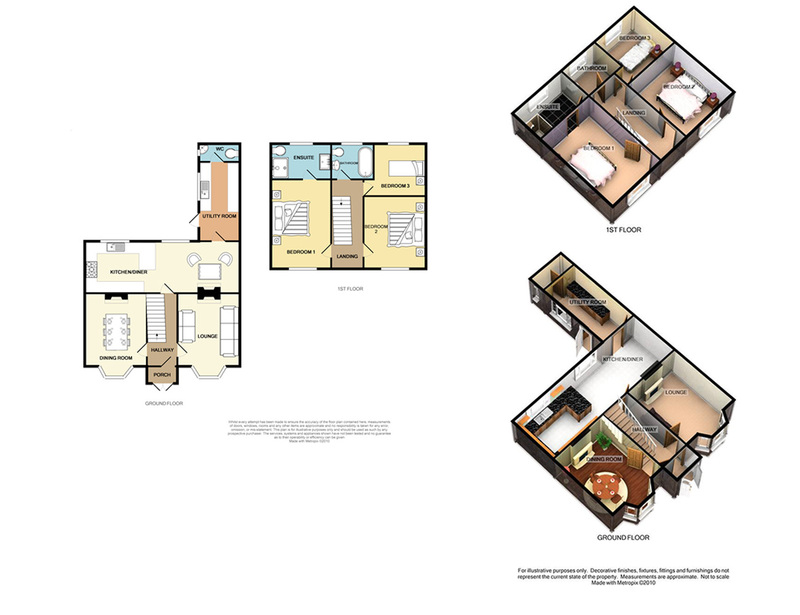 We can produce 2D, 3D and interactive floor plans with photos on. The floor plans will be uploaded to all the major portals and give prospective purchasers a greater understanding of the property’s layout.